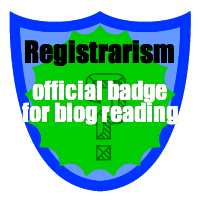 Earn your first badge now! Want to get started? 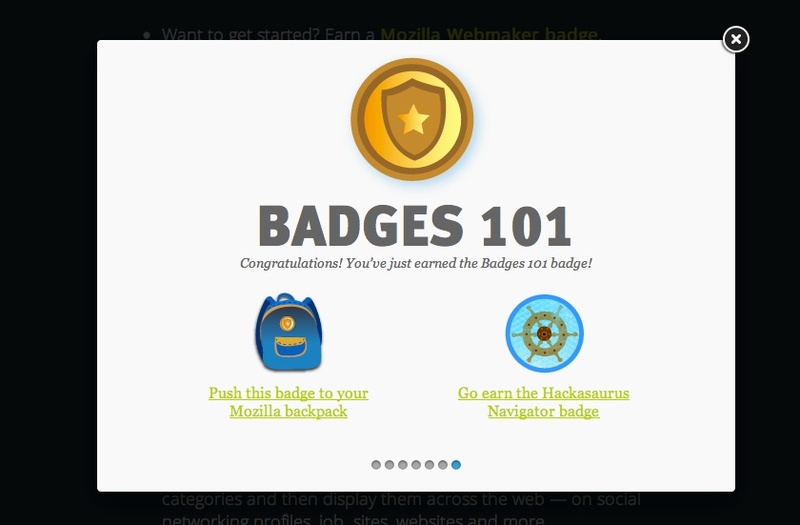 Earn a Mozilla Webmaker badge. Or set up your Mozilla backpack to start storing, collecting and sharing your badges across the web. Earn a badge from one of these members of the Open Badges community. Need a demo? Take the badges 101 quiz, and earn a badge in the process! Open Badges includes a shared technical standard for recognizing your skills and achievements. 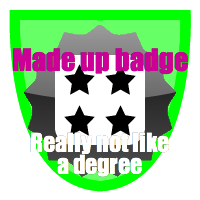 Badges help make them count towards an education, a job or lifelong learning. Earn badges from anywhere. Then take them everywhere. Collect and store your badges in your backpack, sort them into categories and then display them across the web — on social networking profiles, job sites, websites and more. Prove skills. Employers, organizations and schools can explore the data behind each badge issued using Mozilla Open Badges to verify your skills, achievements and interests. Knit your achievements together. Whether they’re issued by one organization or many, badges can build upon each other, joining together to tell the full story of your skills and achievement. Still struggling to see any merit in any of this. Also I really can’t take claims of shared standards at all seriously. And which employers are treating these kinds of things as comparable to formal qualifications.